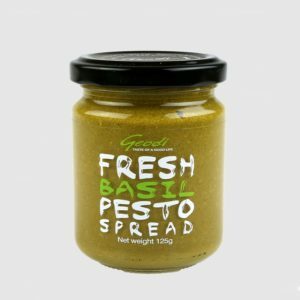 No preservatives. Not artificially treated or coloured. 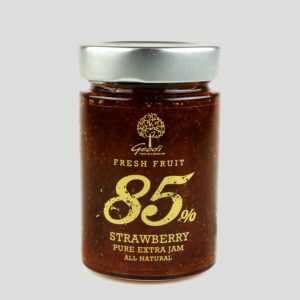 Geodi’s processing plant proximity to the harvest area makes possible that only selected fruits at their best are used, so that the final product is full of “freshness” and taste. 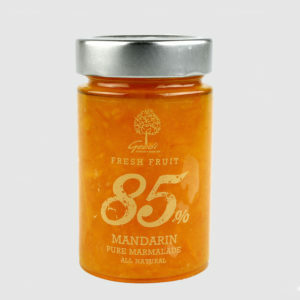 Marmalade from fresh fruit directly from the Greek countryside. 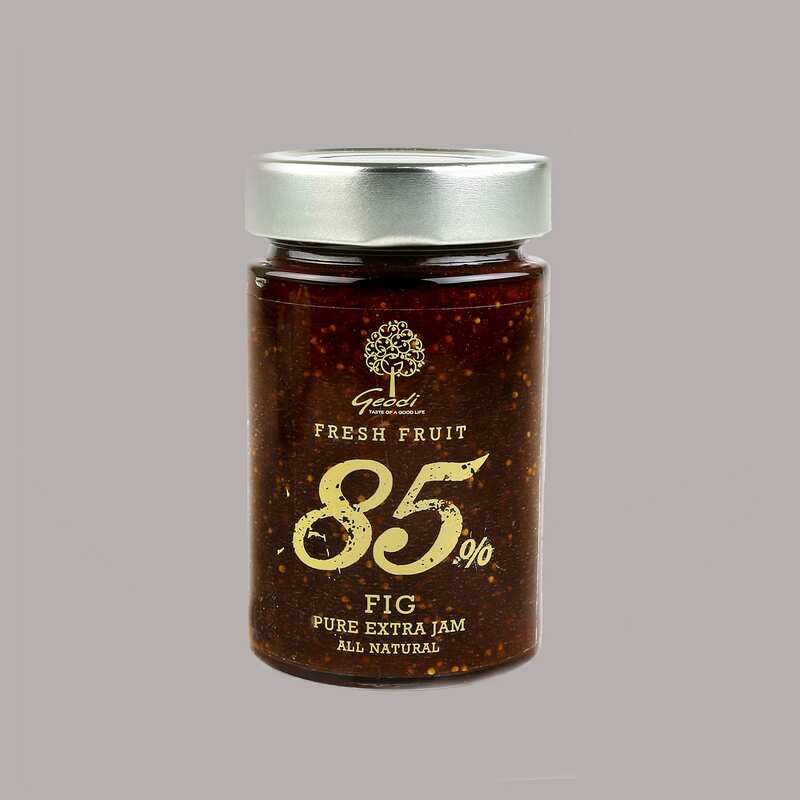 High quality jam prepared with 85g of fresh whole fruit per 100g of final product. 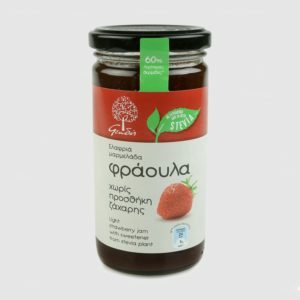 The jam is based on traditional Greek village recipe, which however have been enhanced by using advanced technology equipment in order to maintain the “freshness” and natural nutrients of fresh fruit. One of the best ways to start your day! Why? 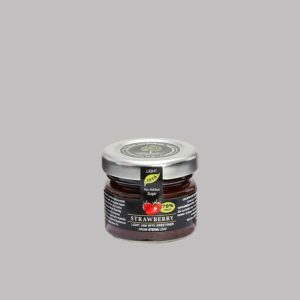 This marmalade have high nutritional value and follow the principles of the Mediterranean diet.